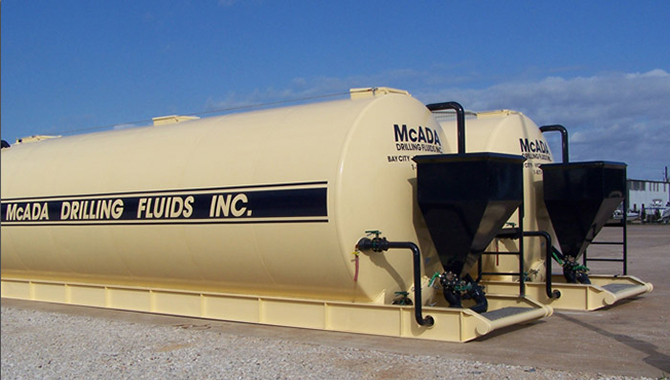 McAda’s custom-built, heavy-duty trucks are designed specifically for the rigors of the oil field. 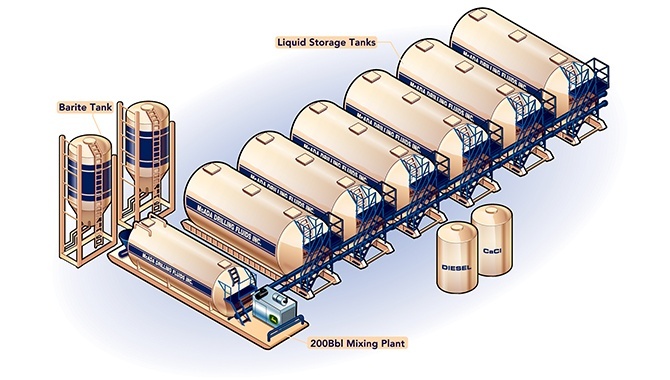 Choose from mud-mixing plants in capacities of 50, 100, 200, 500 barrels. 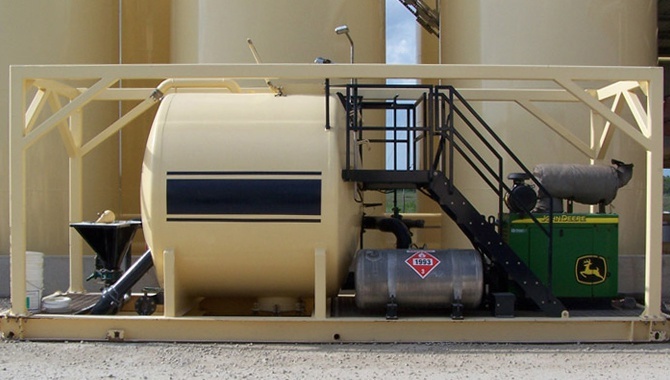 Combine them in any configuration, with 500-barrel storage tanks. The result is a complete, portable mixing and storage system. 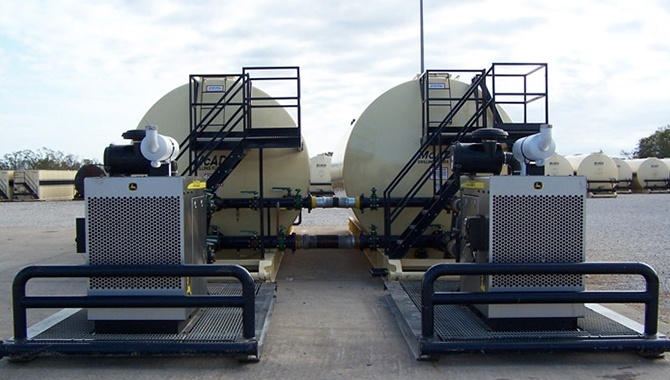 Mix LCM, high-viscosity and squeeze pills Pre-hydrate gel and pre-mix mud chemicals Mix and pump sweeps Increase your rig’s fluid-mixing capacity Mix workover and completion fluids.